Skin Cancer and Reconstructive Surgery Center is an all-encompassing skin cancer treatment facility dedicated to achieving skin cancer cure while maintaining the functionality and appearance of the face and body. 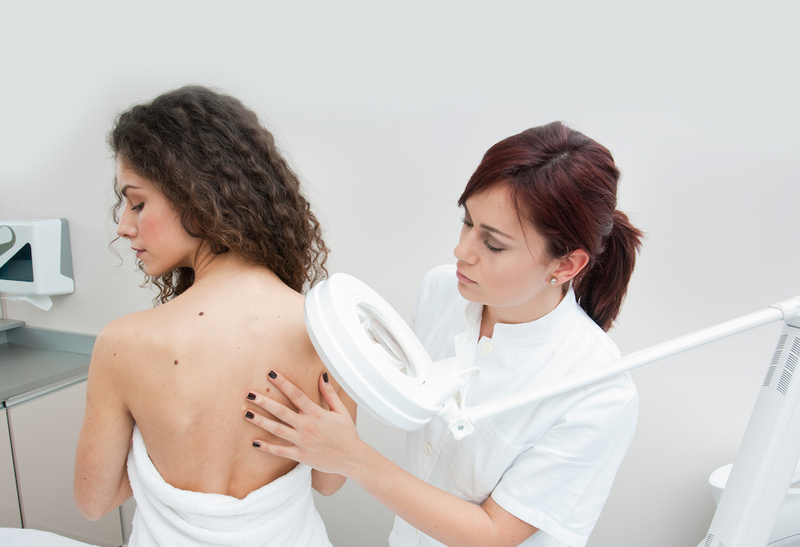 We accept referrals at any point in their skin cancer journey, frequently coordinating Mohs surgery and reconstructive surgery with local physicians for an improved patient experience. a conference room for the SCARS Foundation Monthly CME Accredited Skin Cancer Conference. 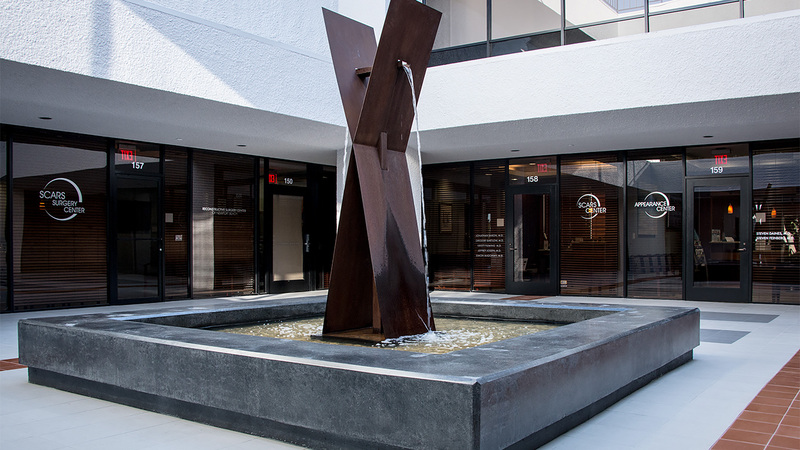 Our accredited onsite surgery center allows Mohs surgeons and reconstructive surgeons the opportunity to work together to provide skin cancer cure in one, convenient location. The surgery center includes 2 operating rooms, two recovery rooms, and a serene waiting area for patients' family members. Our board certified anesthesiologists provide us with exceptional care in local, monitored anesthesia, and general anesthesia. 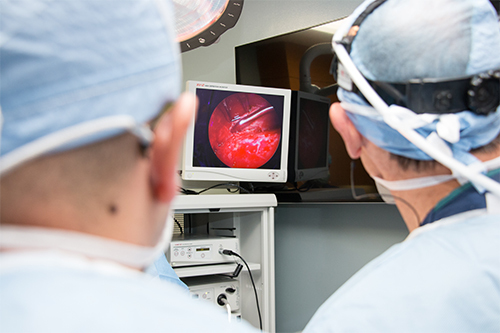 Take a virtual tour of our surgery center. For more information, or to inquire about operating at our facility, please contact our Operations Manager, Darren at Darren@scarscenter.com.